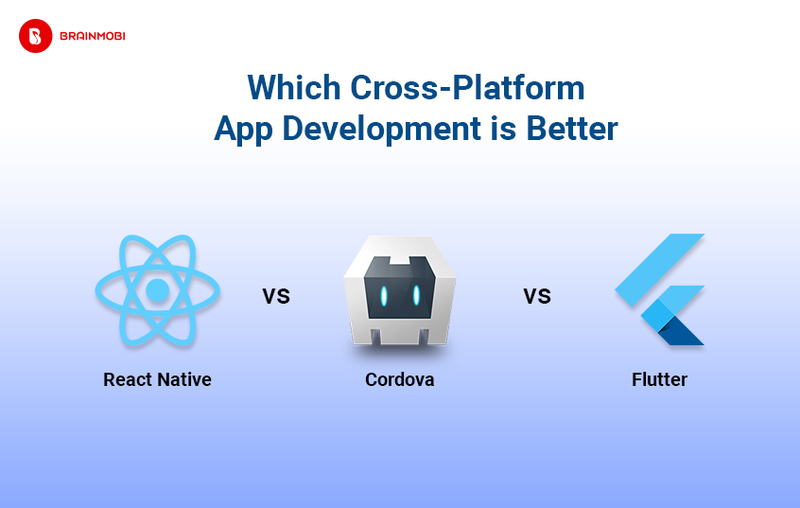 The preference of a cross development framework is reduce the development effort and making a choice between flutter, cordova and react native will rely heavily on which serves this particular task the best. While Cordova might fare better in quick development, when compared to React Native, it does compromise in the applications performance. Unlike applications build with react native, those build using Cordova are web applications wrapped in web view. Compared to the usual rates of 60 fps for react native and cordova, Flutter is capable of operating at better rate of 120 fps for devices capable of exhibiting 120Hz. And it isn’t simply the construction but by enabling the performance overlay you can diagnose performance problems better by monitoring the UI and GPU threads better. Besides the advantage of building applications for several OS it is also important to consider the version support offered by the framework your are looking to choose. For example react native was incompatible for a large time for iOS 7 while it might have received its updates. React Native too is a very mature platform but not at the same level as cordova stands in. The platform does offer its documentation and receives a lot of community support but it isn’t as extensive as the one offered by Cordova. Above that react native relies heavily on component libraries and adds another brick to the maturity issue as many of the libraries are still underdeveloped. This also adds a lot of variables to the components which adds to the difficulty to the developers. 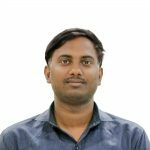 Flutter is best suited for applications that demand a brand-first design type project regardless of whether it is iOS or Android. But it is equally equipped for applications that require a stock platform approach as well. The flexible system that Flutter preaches enables the use of platform-specific APIs whether available in the form of Java/Kotlin Code for android or objectiveC/swift code in iOS. This is best suited to support maintenance costs and lower app development projects as it uses a single set of libraries for all your UI. Flutter framework provides the best debugging support for your application by making use of the flutter analyze function which will test your dart code in order to help you find the best possible mistakes. The Flutter enabled Ide/editor makes this process more automated. The Dart analyzer also makes use of type annotations that make it quicker and less painful compared to a react native or Cordova. As one of the top flutter application development company, we at BrainMobi make a thorough research of all the platforms and the advantages they offer. Our experienced and efficient team of developers have the ability to make the best choice of framework as applicable from the demands of any application. If you have the requirement of mobile or web application, kindly write to us at sales@brainmobi.com .